The capable and trained pool of disciplined naval veterans has been made available to the corporate sector by the INPA. Indian Navy has launched a new placement portal for naval veterans, widows and their dependents. 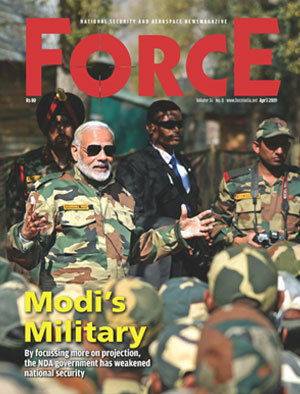 A large number of highly skilled personnel leave the Indian Navy, in their 30s and 40s to ensure a young fighting force for the nation. This capable and trained pool of disciplined naval veterans is made available to the corporate sector by the Indian Naval Placement Agency (INPA) for harnessing their talents. 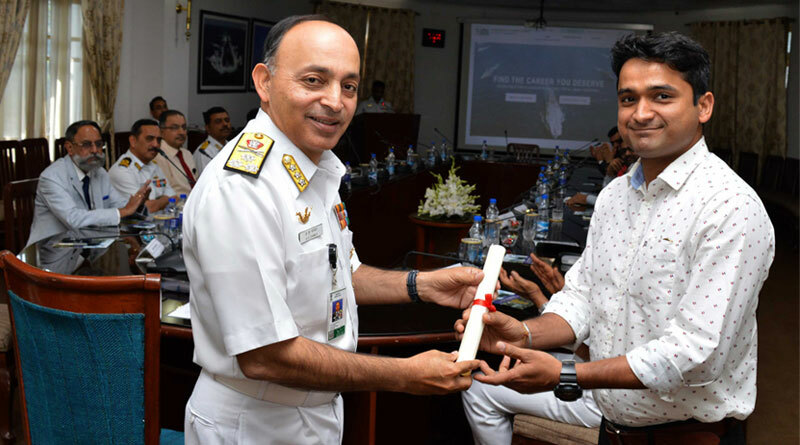 To increase the opportunities available to the retiring naval personnel, the Indian Navy has signed an agreement with Monster.com which allows members of INPA to receive job alerts from Monster.com and also avail subsidised career services. Monster India aims to list more than 1,000 opportunities in the next 12 months with a target of increasing this number to 2,000 opportunities by year 2020. The partnership will focus on identifying opportunities in sectors such as capital goods industries, IT, security space, ITeS, MSMEs for the veterans of the Indian Navy. The new website has been developed by Silver Touch while the creative look is by Weiden and Kennedy. All corporate companies looking to hire naval veterans can register themselves at INPA website at https://indiannavy.nic.in/INPA.